We wish everyone a very Merry and Happy Christmas! Enjoy your time with family, friends and Spike! Let us know what fanfic you like best with Spike. Do you know of a good Spike fanfic? Let us know! 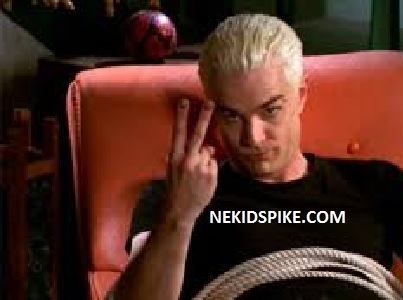 Feel free to share all your Spike news, fanfic, love and websites with everyone who visits this page!